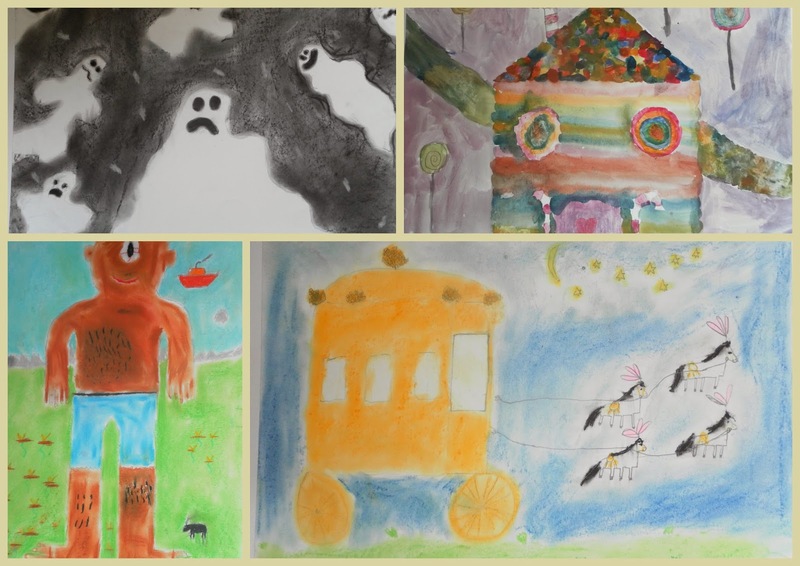 Congratulations to all of our children who took part in the recent 'Young Art East Anglia' competition aimed at celebrating children's art and raising money for Cancer Research UK. 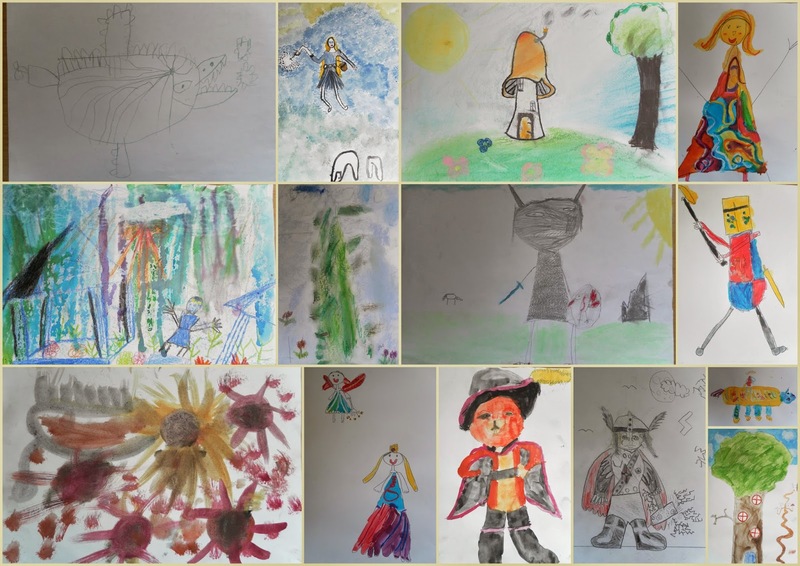 The theme for the artwork was 'myths, legends and fairytales'. Nicely done - Will, Martha P, Fynn, Holly, Ben, Matty, Tamsin, Edith, Alice B, Charlie, George, Grace, Tamsin and Sophie L.
And also well done to the four children who had their pieces chosen by the judges to be exhibited - Lucy (highly commended), Roly, Sam and Molly R.